Catch The Fire is an international family of churches and ministries that was birthed as a result of the incredible revival that began in Toronto in 1994. Led by John & Carol Arnott, the church (formerly Toronto Airport Christian Fellowship) came to the world's attention as a place where God was meeting with His people. 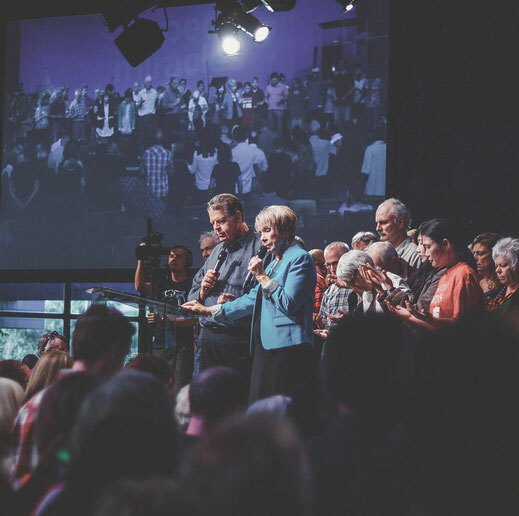 Catch The Fire has a growing family of churches spread across the globe, a training college with international campuses, missions programs, partnerships, and special events. Our desire is to reach the world with Jesus through the sharing of our values, equipping people, and releasing them to bring revival to their nations.